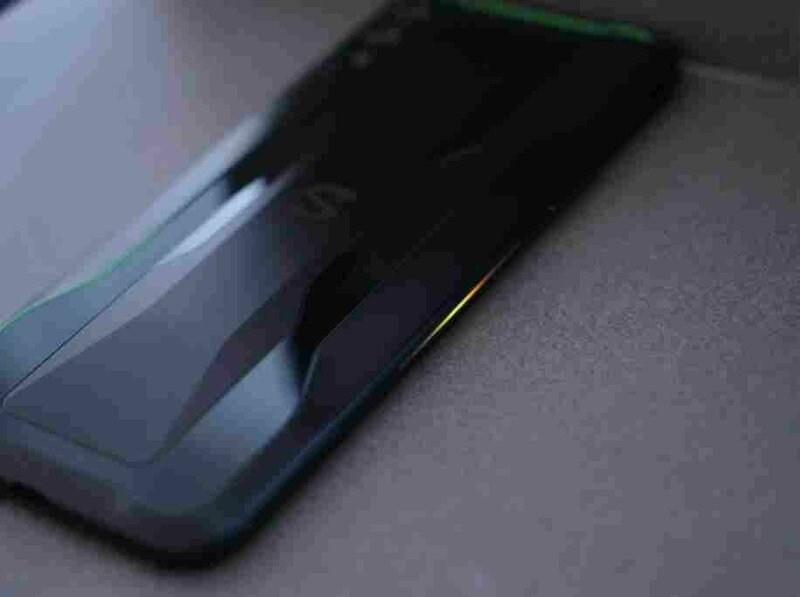 If NEX triggers the competitive mode, it is actually a very perfect game phone. 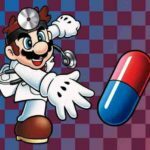 Internal comparison tests, including internal users, are not lost to certain game phones. And this year, in fact, I also think a lot about the category of game mobile phones. 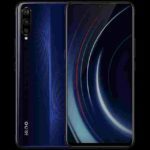 In addition to the black sharks and red devils that have been in the limelight this year, the iQOO of vivo also said that it is positioning the game. The market for the entire game mobile phone category is still not warm. Not fire, but overall it seems to be an optimistic trend. 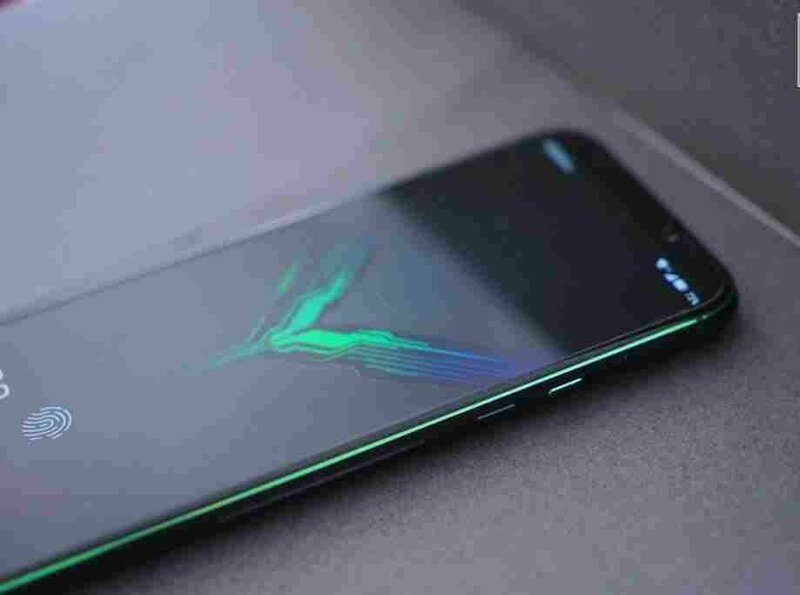 Back to the phone itself, Black Shark 2 uses a 6.39-inch AMOLED screen with a resolution of 2340×1080. Starting with the first generation of black sharks, adding a separate display control chip will play a bigger role, allowing some people to The very high-class DC dimming option is more clearly written this time. It is no longer the psychedelic word of “reduce the white point value”, but is directly changed to “AMOLED low brightness flash eye protection”, which can effectively solve The stroboscopic problem at low brightness, as the side effect colour cast is corrected by the display chip. The other two functions “SDR to HDR” and “Video Insert Frame” brought by the independent display control chip are not absent. 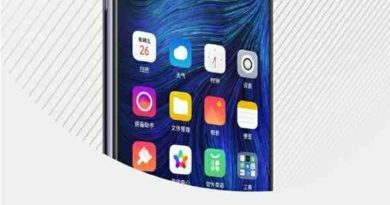 In fact, these auxiliary functions have a great improvement in the look and feel, especially the frame insertion function can take a lot of video to 60. 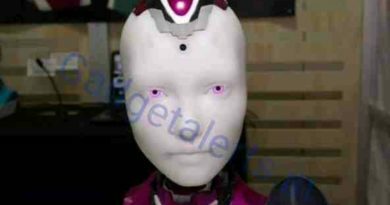 The frame is played (although the picture will be a bit awkward), but the test is only useful in some App, Netflix is valid, but it does not take effect. 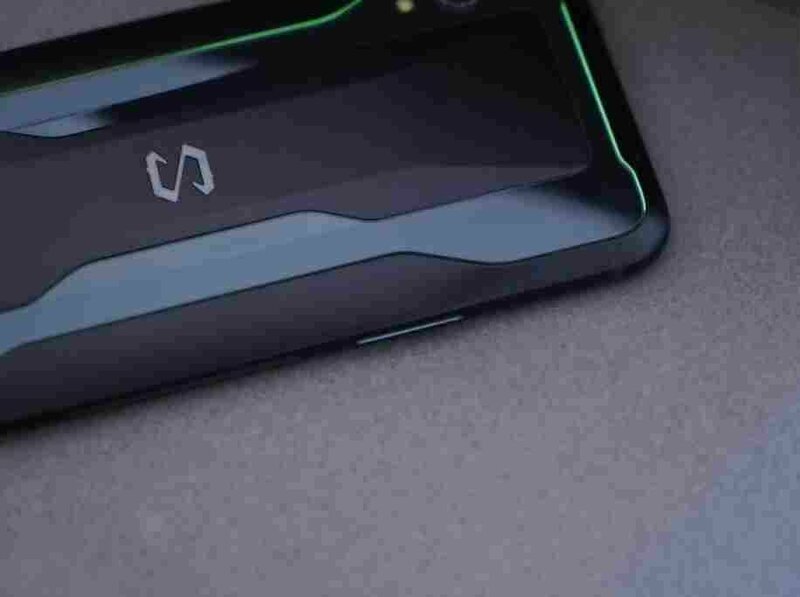 Black Shark 2 is also equipped with the fifth-generation screen fingerprint technology. 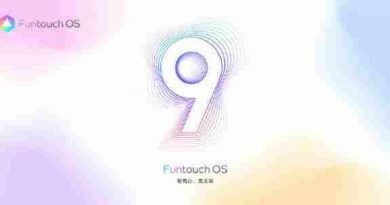 The speed and recognition rate has experienced the NEX dual-screen version and Xiaomi 9 and other models should also have a clearer understanding. The suggestion here is that the left and right thumbprints are recorded separately. Can effectively improve the recognition rate and recognition speed. 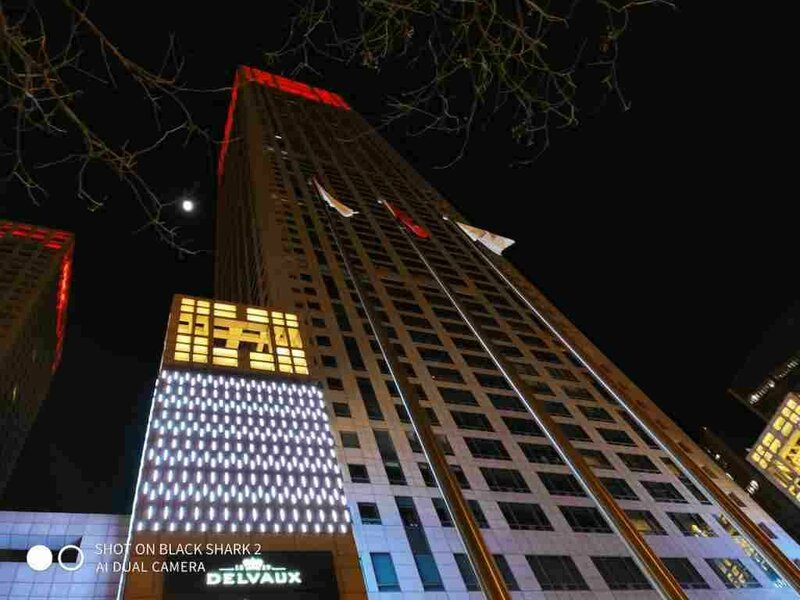 In terms of design, Black Shark 2 is a compromise between the first generation of black sharks and the black shark Helo. It has more glass parts than the first generation of black sharks, and its metal parts are larger than the black shark Helo. 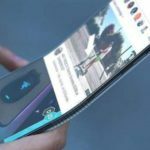 This design change does not seem to be functional, and the level of heat dissipation is more dependent on the built-in liquid cooling system, so it may be just a balance in design. Although the ratio of glass to metal has changed, the constant colour of the whole machine is black, and the colour of green is the colour of the accent colour. People can still recognize it at a glance. This is a product of black shark. 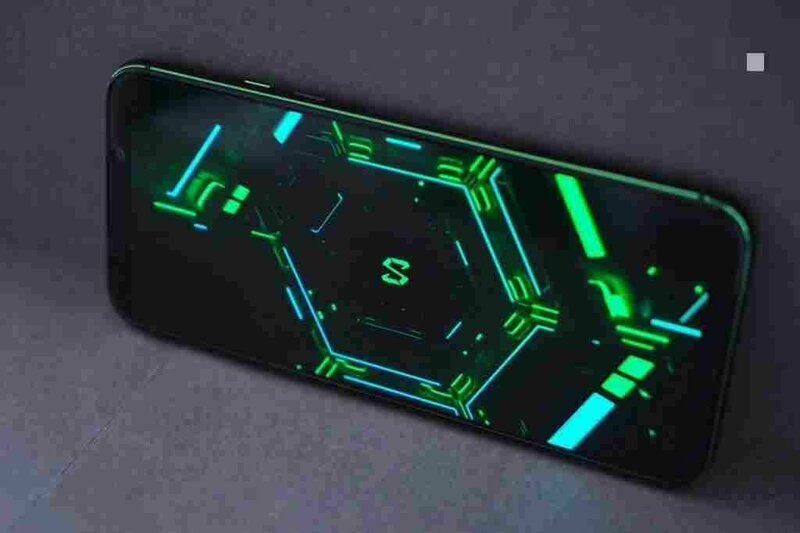 Black Shark 2 retains the green mid-frame line, and the green coating at the glass joints, and of course the original “S” logo, like the Superman’s chest, will still glow green after the screen is lit. The light of the light. Black Shark 2 does not have a 3.5mm interface, which means you need to use a wireless headset or a patch cord. According to the characteristics of the current true wireless headset, the sound will be slightly delayed, but the official also gave a USB-C to 3.5mm data cable, but unfortunately, The small tongue in the bottom USB-C interface is no longer green, and the degree of anger is much lower. 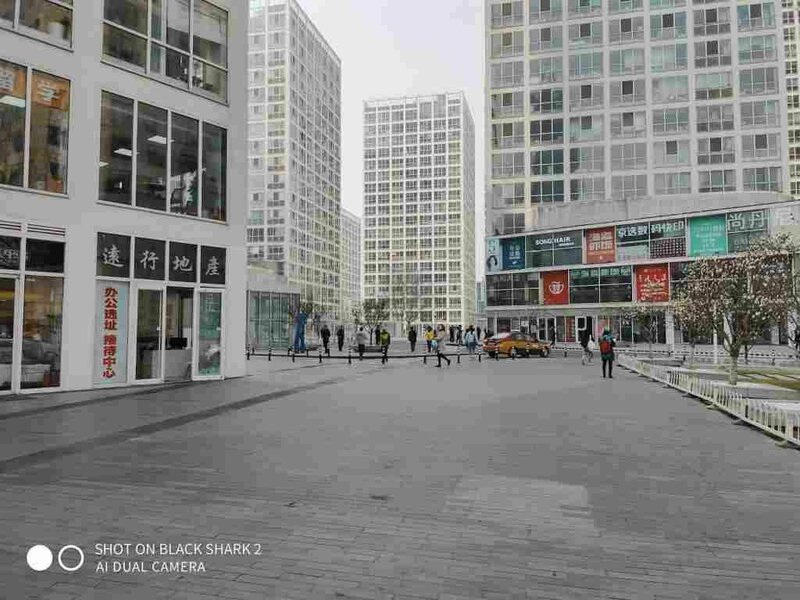 Black Shark 2 has no big changes in the front face design. It still doesn’t use all the “shaped screens that are not friendly to the game”, but the screen ratio becomes higher, and the screen corners become a large rounded design, but The arc of the entire R angle does not seem to change much. 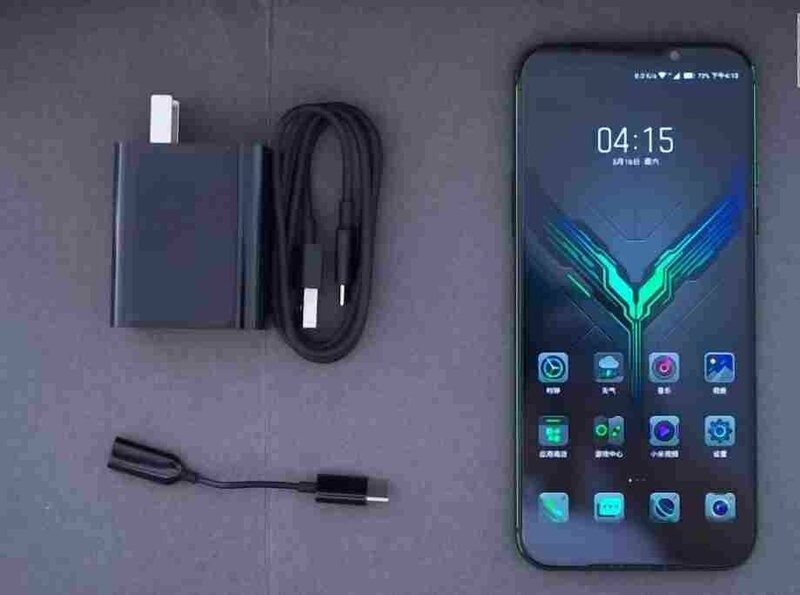 At the same time, it can be clearly seen that the Black Shark 2 still uses a dual-speaker design, but the width of the top becomes slightly smaller. I don’t know if it is because the screen ratio is high. Light effect is the fate of the game mobile phone cannot escape, the black shark 2 uses almost the same side light belt as the black shark Hello, this light belt plays most of the time and the breathing light is almost the same, but my favourite When playing music, the lighting effects on both sides will be rhythm according to the rhythm of the music. There is a feeling that it is accompanying you, so it is suitable to put music like City Pop, Disco, steam wave, etc. The sound is still full and the volume is strong. On the right side of the light strip, there is a dedicated game Shark key from the generation. This button is sliding, push up, enter the pure black shark game space, discard distracting thoughts and concentrate on playing games. 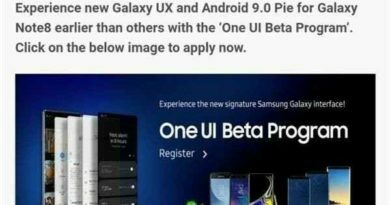 As far as configuration is concerned, everyone knows that at this stage, only Snapdragon 855 can choose. In terms of memory, this one is an 8GB+128GB version, and the highest specification is 12GB+256GB. 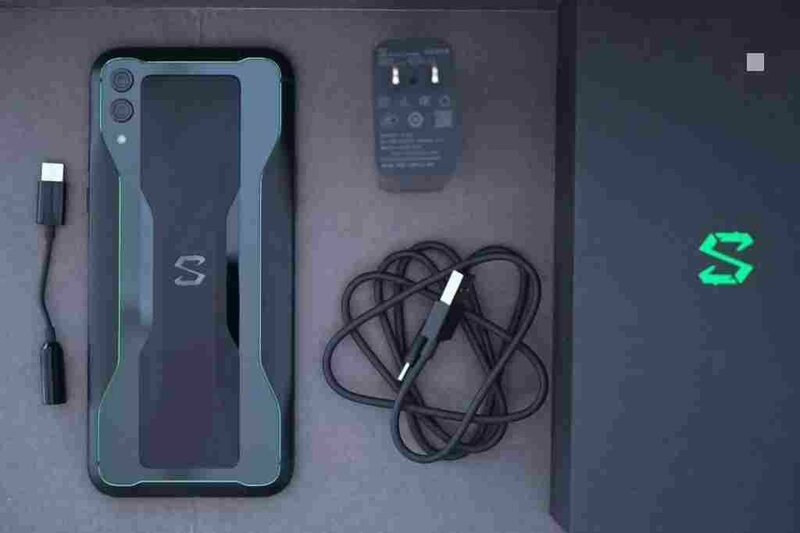 The processor now has several models that use the Snapdragon 855, so the black shark as a game phone is optimized for heat dissipation. This new term is “liquid cooling 3.0: tower-wide global cooling”, but listen to these Nouns are never as convincing as the measured temperature. After playing a game of more than 20 minutes of stimulating battlefield, the core temperature is only in the range of 40°-45°, and the battery temperature is only 35°. The whole machine feels slightly warm, and the performance is still possible. I have to mention the “Magic Press” function of Black Shark 2, which is simply a pressure-sensitive touch function that maps a large area of pressure onto a small button. This function is very useful in games that are biased. This means that you can use two more “buttons” than others. In a game like “eat chicken”, one more button may have a winning percentage. Of course, if you have to get used to the pressure, it is definitely not as good as the physical button. So easy to get started. 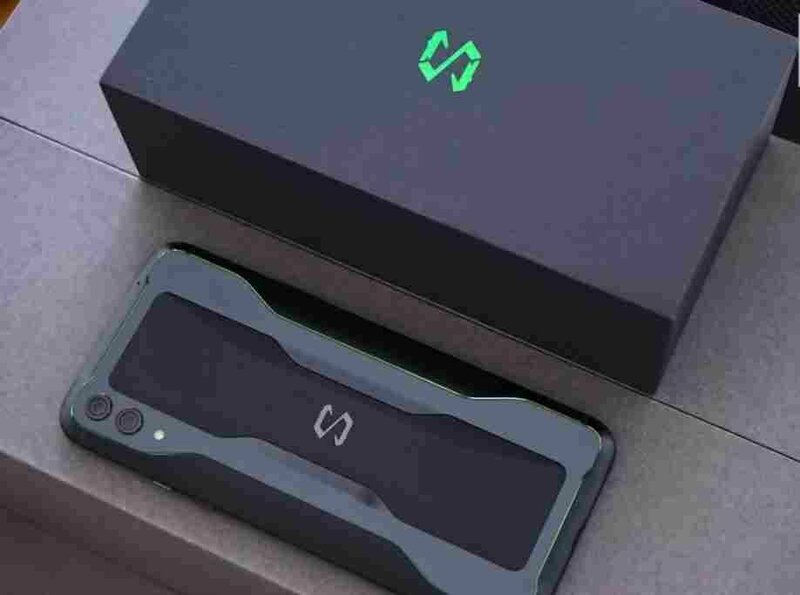 Black Shark 2 is also equipped with a large battery of 4000mAh, which is also the brand’s consistent operation, but the result of large battery and liquid cooling is that the thickness is a bit too much, the back platform is 8.4mm, and the thickest part of the bump Up to 9.5mm, the official gift cover is also very thick, and also posted a very thick protective film, a set of thickness of the whole machine is a bit over standard, it is recommended to change a thinner protective cover. At the same time, I really want to criticize this self-contained protective film. 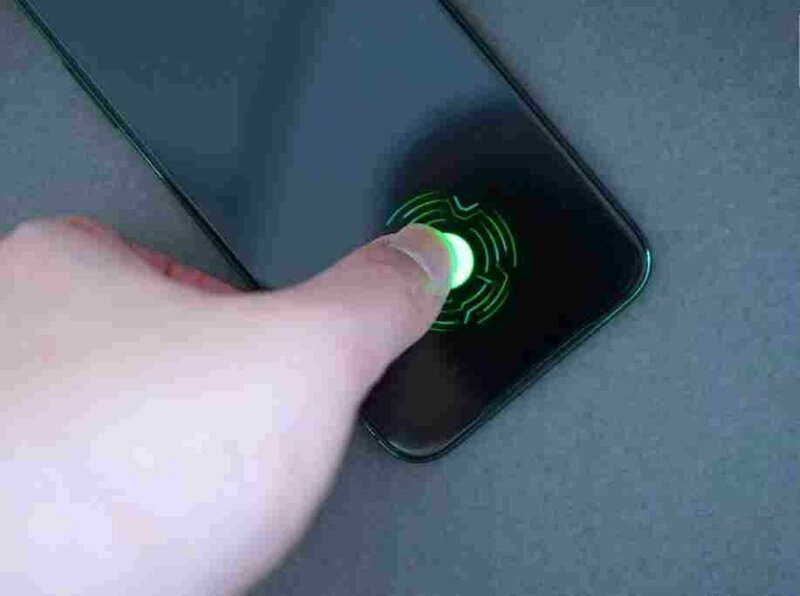 Except for the thickness, the most unfortunate thing is that the edge is not processed at all, which makes the gesture operation very unsmooth. It is recommended to improve the official or remove it by yourself. Thinner edges have a smoother film, but it’s okay to be streaking. 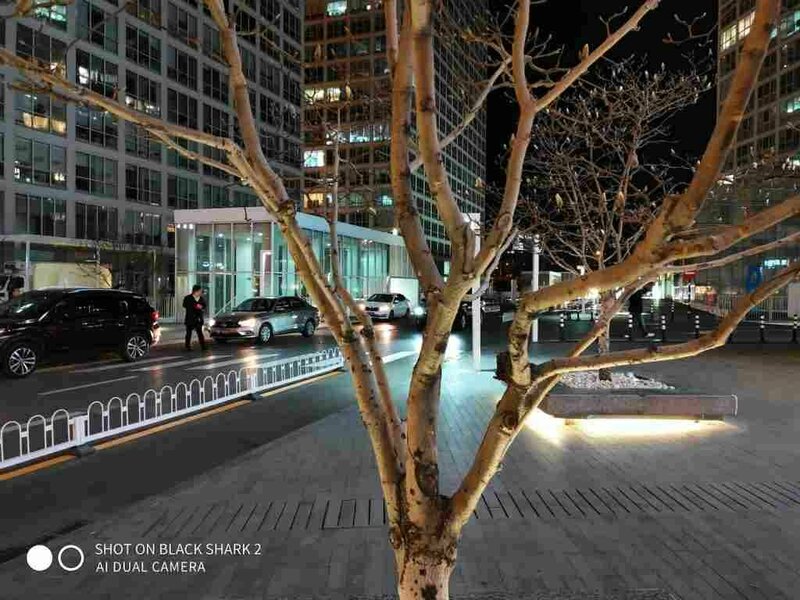 As for taking pictures, it is not the focus of Black Shark 2. 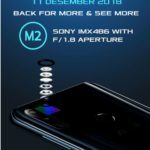 The rear main camera uses 48 MP nominally, but in fact, the Samsung GM1 sensor used in the same way as the Redmi note 7 has a fixed output of 12 million. 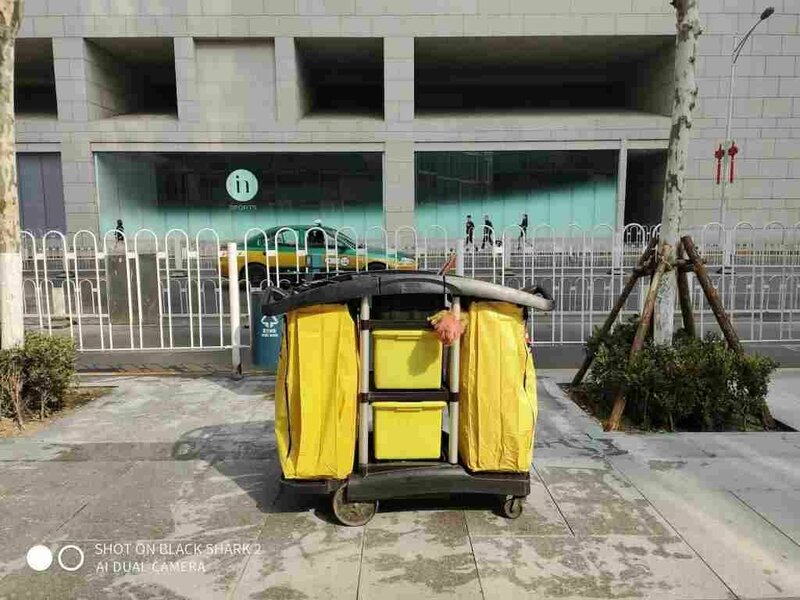 In addition, the sub-photograph is a 13-megapixel telephoto head. Although the sun is generally good, the transparency of the air is not very good, but the effect during the day can still be guaranteed. 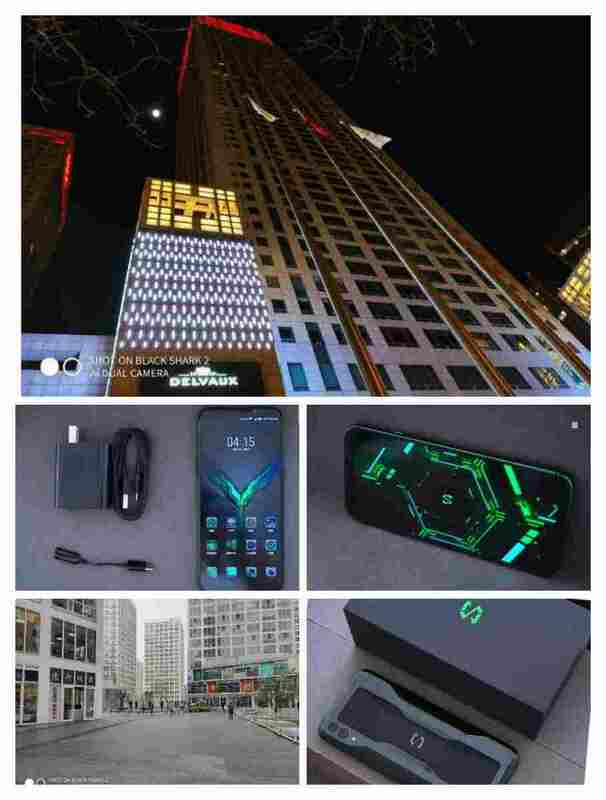 The night effect is also good, but there are no enhanced features such as Xiaomi’s super night scene and moon mode, only basic AI scene recognition and automatic HDR, but it looks good on the look and feel, but it is not for the extremely dark environment. Finally, let’s talk about a more pleasant place used in these days. 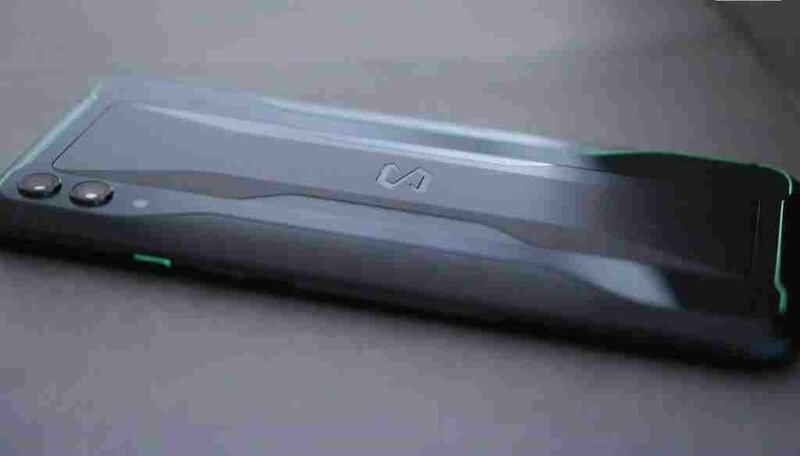 The black shark 2 has maintained a very high level of vibration, including the previous generation of the Black Shark Helo mobile phone, which is also a very good linear motor. The vibration feel brought by the linear motor can not only bring about the improvement of the experience in the game but also bring a lot of subtle touch satisfaction in daily life. 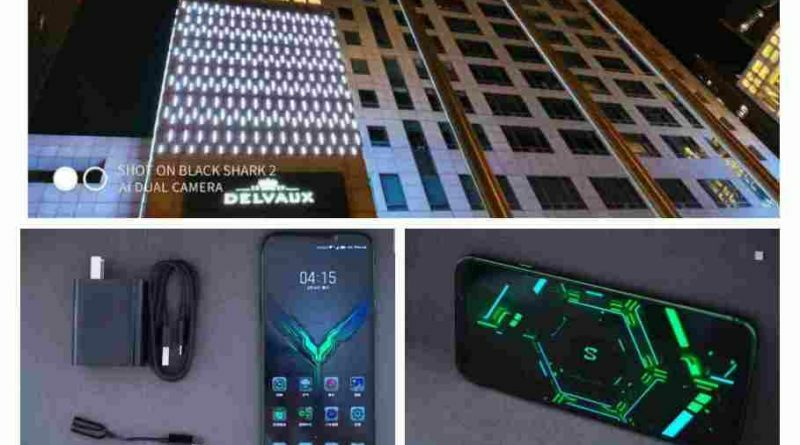 This is also the performance positioning of the black shark in addition to the game mobile phone itself. I have been using it for a big reason. However, it is a pity that I have not seen the thermal back clip and the two-wing handle peripherals. The two-wing handle can bring the operating experience close to the traditional handheld. This form of change brings more than just some support to handle operation. 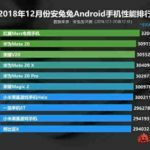 The mobile game experience has improved, and a large number of simulator games have brought a solid operational foundation, but it is not known how to adapt the button mapping.